Alan is a Mentored Leader. Alan has been involved with the Dances since 1992, and leading occasionally since 1995. 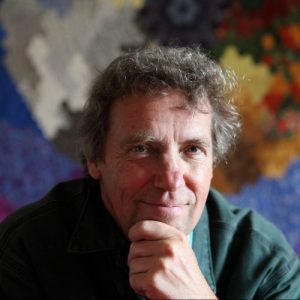 He is a highly experienced facilitator of personal and spiritual development groups, having trained at Findhorn Foundation. He is now a mentored Dance leader and doing the training programme with Jilani and Gulzar. Alan is passionate about helping people to cultivate their own wellbeing and resilience, especially by learning from nature. He mainly leads dances as part of workshops on themes. Alan has founded and created the retreat centre at Hazel Hill Wood, near Salisbury, and he includes some Dances within many of the events he leads there. See more at www.naturalhappiness.net.